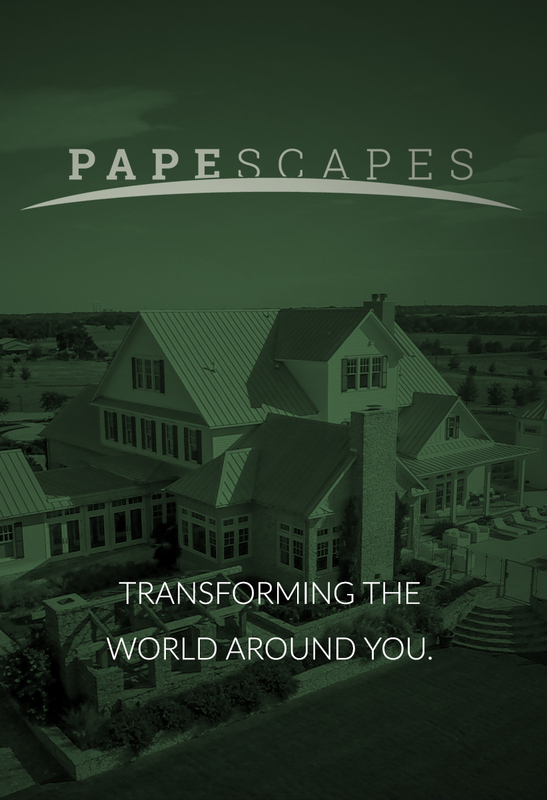 Transforming the World Around You. Creating better places…endless possibilities await you! 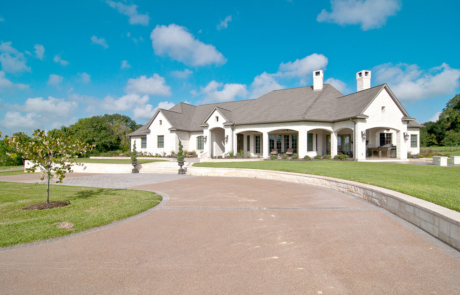 Premier service, unique design, and consistent excellence set our landscape contracting company apart from the rest. 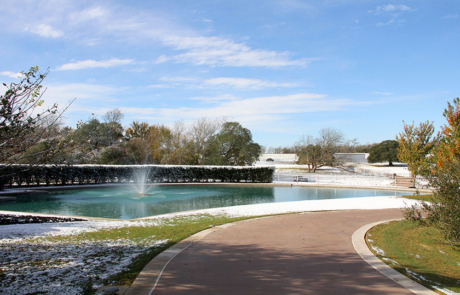 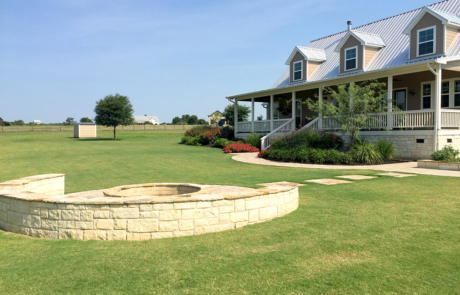 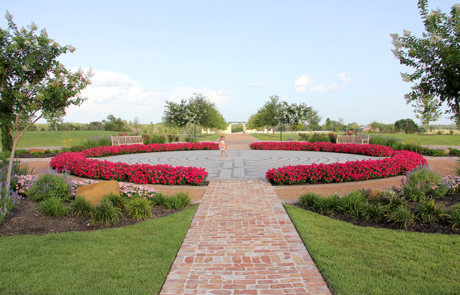 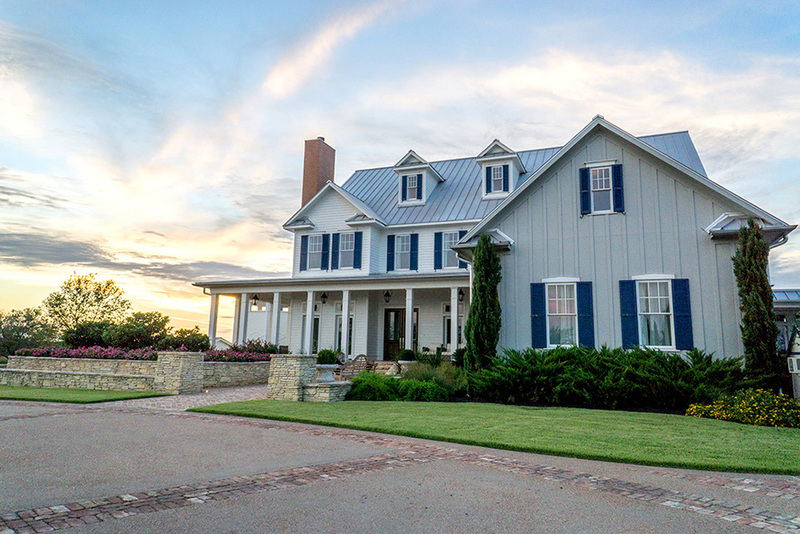 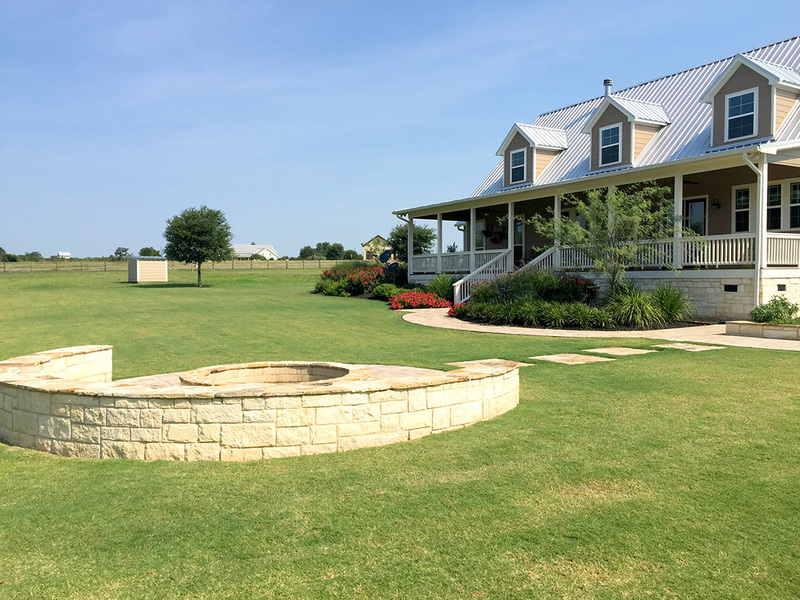 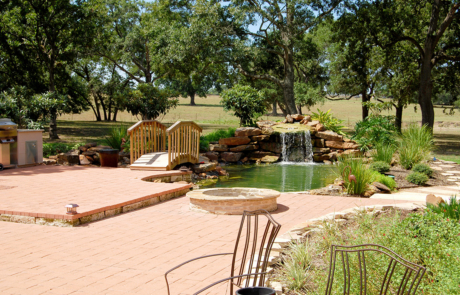 PapeScapes is full service design-build landscape company located in Burton, Texas. 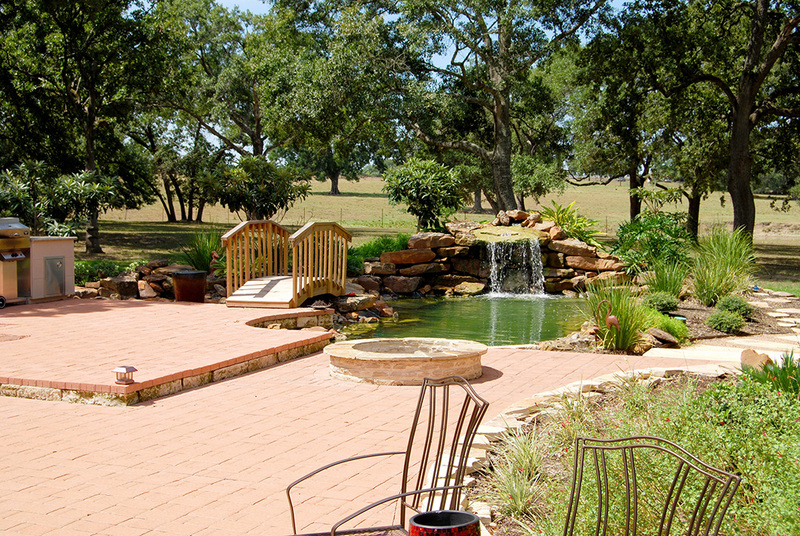 PapeScapes focuses on providing products of the utmost quality, and service that exceeds our clients’ expectations.